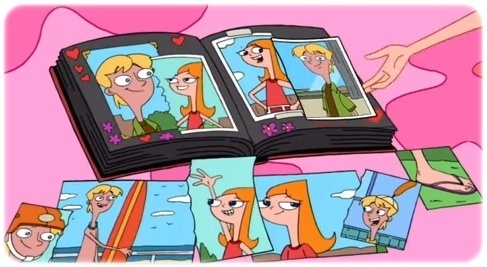 jeremy and candace scrapbook. . Wallpaper and background images in the フィニアスとファーブ club. This フィニアスとファーブ photo contains アニメ, 漫画, マンガ, and コミック. iii so cute! !<3...love the pic..awesome! The Baljeatles present... Give Me a Grade!